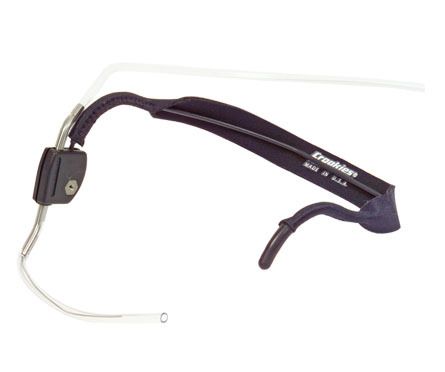 The ASL 607ER Sip and Puff Tube Assembly for Ear Mount is built into a light weight behind the ear strap. It is designed so that the Sip and Puff tube remains in place and stays with the user. Tube and Filter Included.